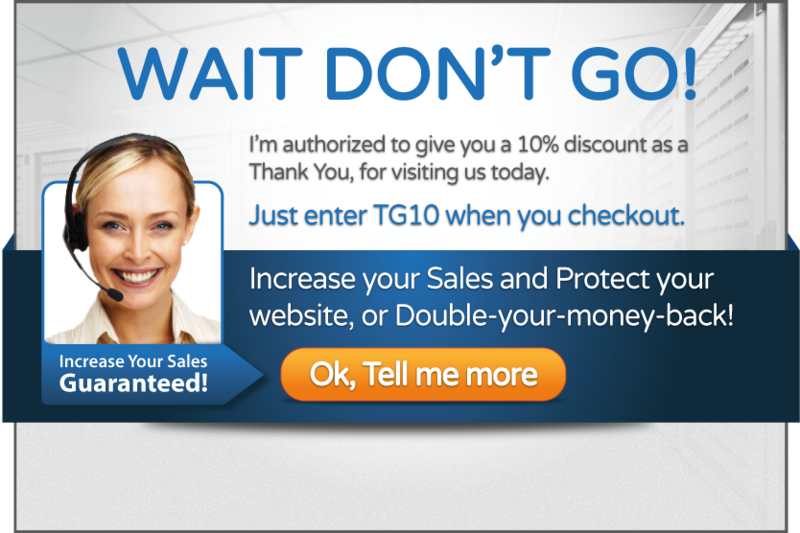 Trust Guard is a leader in website security. 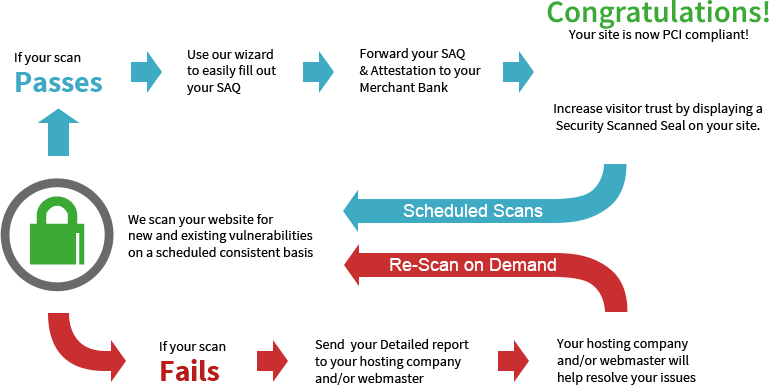 Our PCI Compliance scanning is fast, easy and affordable. Having your website scanned not only protects you from hackers, malware, theft, fraud, and lawsuits, but the protection also increases your sales! Everyone wins! How Does This Important Process Work? Forward your SAQ and Attestation to your merchant bank. Congrats! You're now PCI Compliant! Mount your Security Scanned Seal proudly on your home page to notify the world that you are WINNING! The seal builds instant trust and credibility with visitors. It's like a beacon of awesome, customers will value you more, and your sales will increase! Vacation in Hawaii, anyone? IF YOU FAIL: It's Annoying But It's Not The End Of The World. If you fail: Send your detailed report to your hosting company or webmaster. Your hosting company or webmaster will help resolve your issue. See above for what to do when you pass! Want more in-depth information on PCI Compliance? Visit our All Things Security Blog!